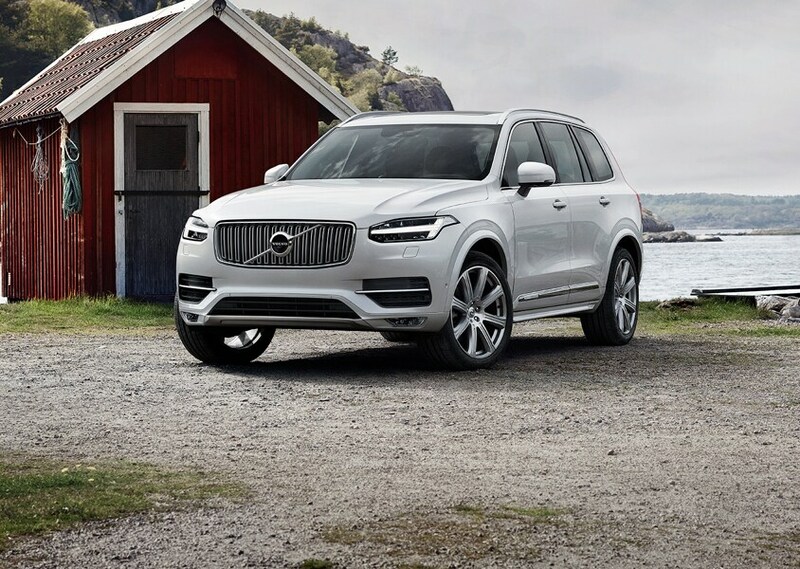 Those in search of a new Volvo vehicle in Vestavia Hills AL, Hoover AL, Mountain Brook AL, Birmingham AL and Bessemer AL don't need to look any further. Here at our dealership, we have a wide selection of vehicles to choose from, and a team of specialists who have the knowledge and expertise to assist you throughout your car buying experience. A big bonus to the new Volvo lineup is options. Models like the Volvo S60, XC40, XC60, V60 and S90 each feature unique features that truly set them apart from the bunch. Yet they all find common ground with their well-crafted and high-quality design. 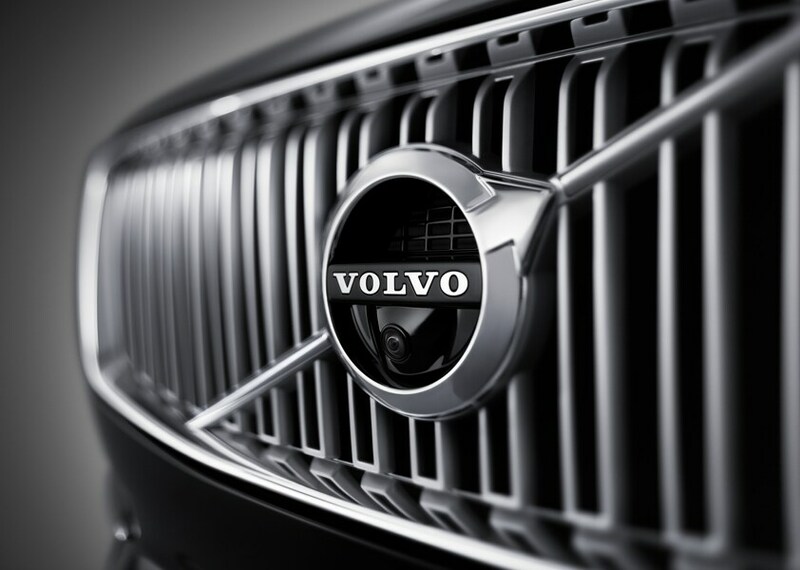 Satisfy it with a test drive of a new Volvo model that piques your interest, here at Royal Volvo in Vestavia Hills. If you're looking for something that's tried and true, we have you covered there as well. At Royal Volvo we offer a high-quality lineup of used cars, and we've put them to the test. Inspecting them thoroughly, we've ensured that these pre-owned vehicles not only meet our high standards for quality, but yours as well. After helping you discover your next new or used Volvo S60, XC60, XC90, V60 or S90, Royal Volvo doesn't simply disappear. We know that car loan and lease options can quickly become confusing, especially when you're not well-versed in the topic. 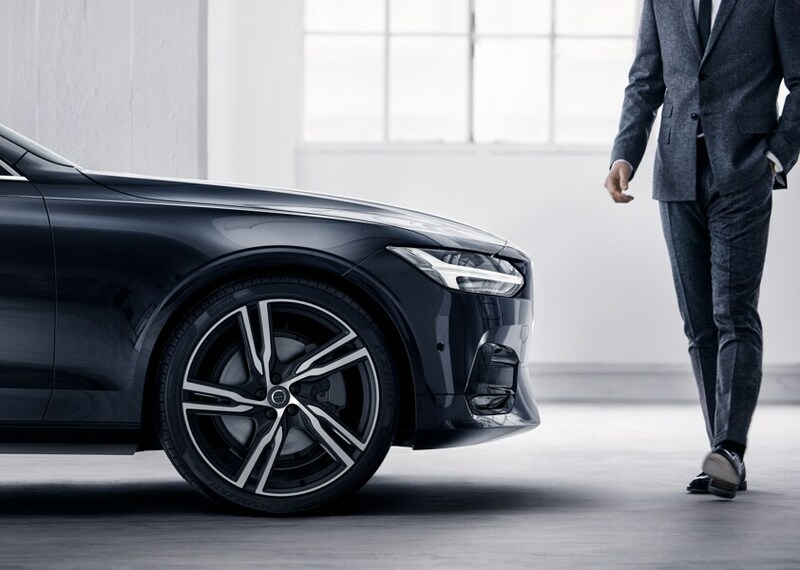 That's when our Volvo lease experts jump into action; these financial gurus are available to answer any questions that you may have and help to guide you down the path to ownership! Of course, financing a car is a big investment, and it isn't something that the average consumer does annually - it's a special occasion. With that said, we make sure to provide support for your vehicle years after its left our showroom in Vestavia Hills. 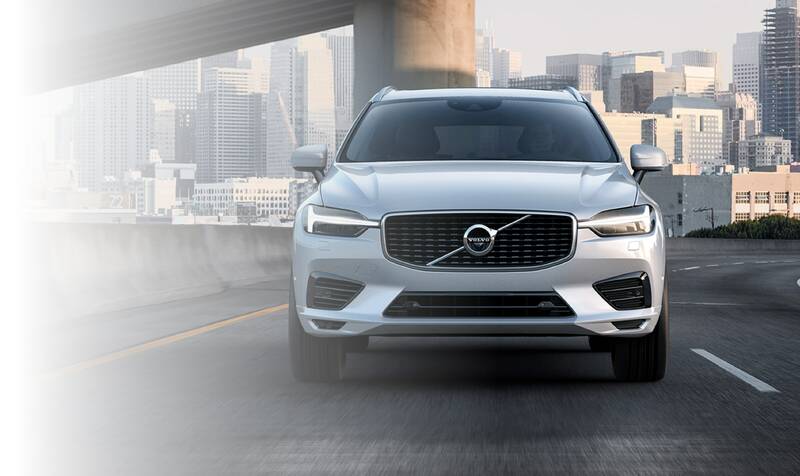 At our Volvo service and repair center, our friendly professionals match their experience with top-quality auto parts to keep you and your next vehicle together, even longer. You don't have to take our word for it though; come on down to Royal Volvo in 3010 Columbiana Road in Vestavia Hills, AL today. Whether you're a local driver or you hail from the surrounding Hoover, Mountain Brook, Birmingham or Bessemer areas and beyond, we'll strive to give you the best dealership experience we can muster. Come for the cars, come back for the camaraderie.